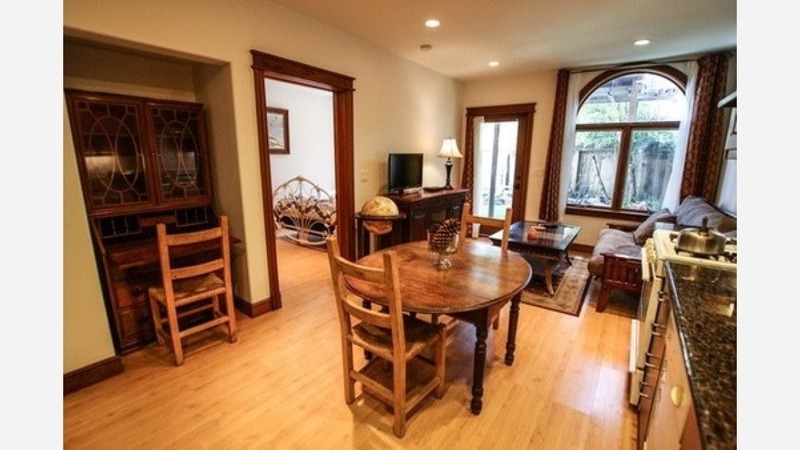 What Will $3,500 Rent You In The Mission, Right Now? Listed at $3,495 / month, this 1-bedroom, 1-bathroom condo is located at 360 Guerrero St. In the unit, you can expect a dishwasher, carpeted floors, high ceilings and a private deck. When it comes to building amenities, expect on-site laundry, a fitness center, storage space and outdoor space. Pets aren't permitted. Next, there's this 1-bedroom, 1-bathroom apartment over at 57 Elizabeth St. It's listed for $3,495 / month for its 750 square feet of space. In the furnished apartment, there are hardwood floors, a dishwasher, garden access and generous storage space. Pets aren't welcome. Here's a 1-bedroom, 1-bathroom apartment at 3481 23rd St. that's going for $3,450 / month. In the sunny unit, you'll get a dishwasher, stainless steel appliances and a mix of carpeting and hardwood flooring. The building offers assigned parking and on-site laundry. Both cats and dogs are welcome.